No matter how little your little ones are, we have the knowledge and specialized care to give them the best, most comfortable, eye care possible. For optimal eye health, it’s recommended to have your eyes checked every 2 years for individuals under 60 years old. For optimal eye health, it’s recommended to have your eyes checked yearly for those over 60. All Senior Citizens enjoy a discount at Seeholzer Vision Center. That was probably my best experience going to an eye doctor. They were so pleasant and easy going but what I loved is the interaction that I had with Dr. Seeholzer. He was very genuine and made me feel very much at ease. Dr Seeholzer is excellent in every way. 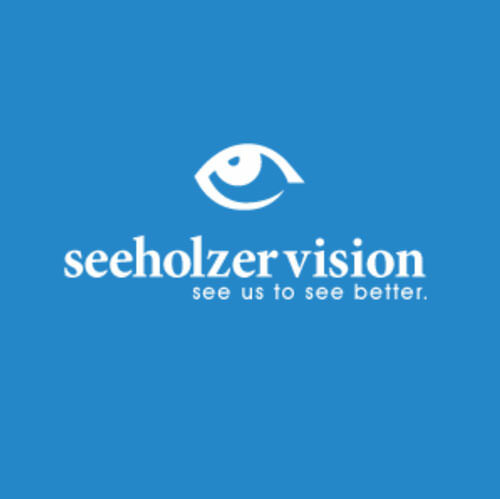 HIGHLY recommend Seeholzer Vision Center. Great staff, quick and friendly exam, worked with me to maximize my insurance’s value. I would highly recommend them! Dr. Seeholzer was born and raised in Logan, Utah. He graduated from Logan High School, Utah State University, and Southern California School of Optometry and is a Sigma Chi Fraternity alumni. 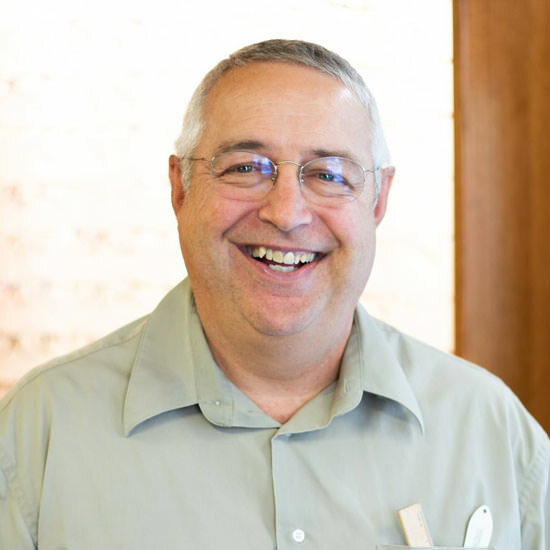 He is the only American Board Certified optometric physician in Cache Valley. He has 2 children and passionate about skiing. He is also an avid outdoorsman, giving generously to organizations like Friends of NRA, Ducks Unlimited and Rock Mountain Elk foundations. Dr. Seeholzer sponsors many local sporting events and teams, including Logan High School, USU, and the Brian Seeholzer Memorial Golf Tournament.